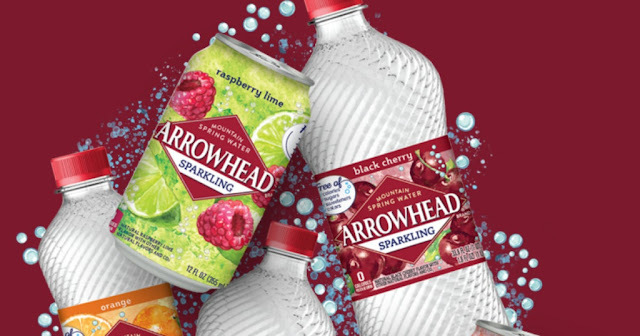 Savvy Spending: Free 8 pack of Nestle Brand Sparkling Water! Request your coupon now! Free 8 pack of Nestle Brand Sparkling Water! Request your coupon now! You can request a coupon for a FREE 8-pack of Nestle Brand Sparkling Water! Please note that you’ll need to use the offer specific to your state.